Double-Sided magnesium paper honeycomb paneladopts special purified materials such as color coated plate, galvanized steel and stainless steel for both sides, sandwiched with fire proof paper honeycomb, adopt handmade crafts. With aluminum alloy cold drawn frame or Iron keel frame for surround. This product has fast and convenient installation, comprehensive benefit is significant. 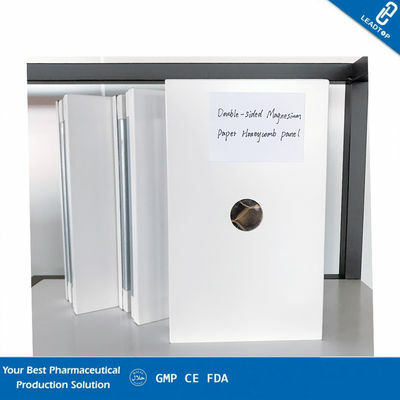 It is widely used in factory plant for food, pharmaceutical, electronic, scientific research, aerospace, medical, and functional partition and ceiling for factory lab and all kinds of places. 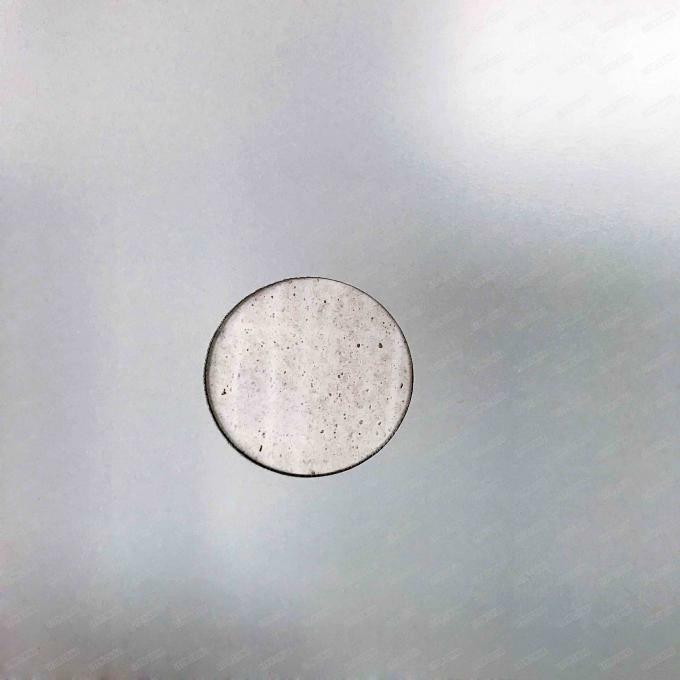 Especially suitable for high clean zone, it is the environment-friendly material popularized by clean workshop at present. Compared with other sandwich board, it has features such as light weight, good straightness, beautiful shape, scientific node, good fire proof performance, easy installation, etc. Because its core material adopts unique hexagon structure, it has high strength, good tension, light weight, belongs to the green environmental protection building material. Length: according to customer's requirements (usually less than or equal to 6000mm). Width: standard is 980mm, 1180mm; no limit for non-standard. Thickness: 50mm, 75mm, 100mm, custom-made.